It did so despite calling him “a prolific scholar and an outstanding teacher.” It went further. It cancelled his classes. It placed him on administrative leave. He became persona non grata. He resigned following his academic lynching. The University of Ottawa fired internationally recognized physics and environmental science expert Denis Rancourt. He was a tenured professor. His students loved him. It didn’t matter. Criticizing Israel cost him his job. Nor other rule of law principles. Or fairness. Or justice. Or other democratic values. A knowledgable source said Salaita was fired. Documentation proved it. He resigned his Virginia Tech professorship. A Tuesday follow-up action is planned. Expect others ahead. 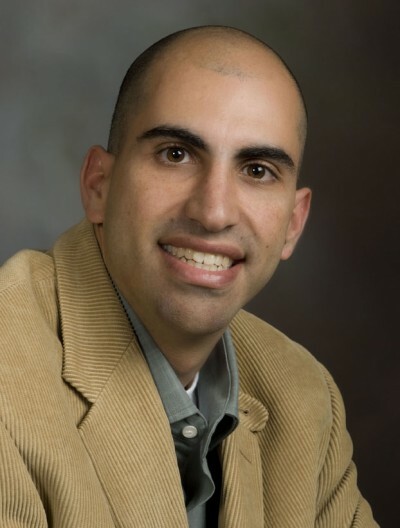 A supportstevensalaita.com web site was established.